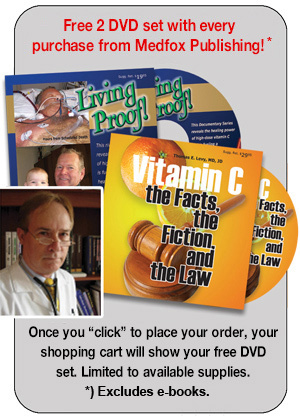 25- Hydroxyvitamin C levels and the risk of mortality in the general population. Epidemiologic studies suggest that greater consumption of fruit and vegetables may decrease the risk of diabetes mellitus, but the evidence is limited and inconclusive. Plasma vitamin C level is a good biomarker of fruit and vegetable intake, but, to our knowledge, no prospective studies have examined its association with diabetes risk.